Keep warm in style! 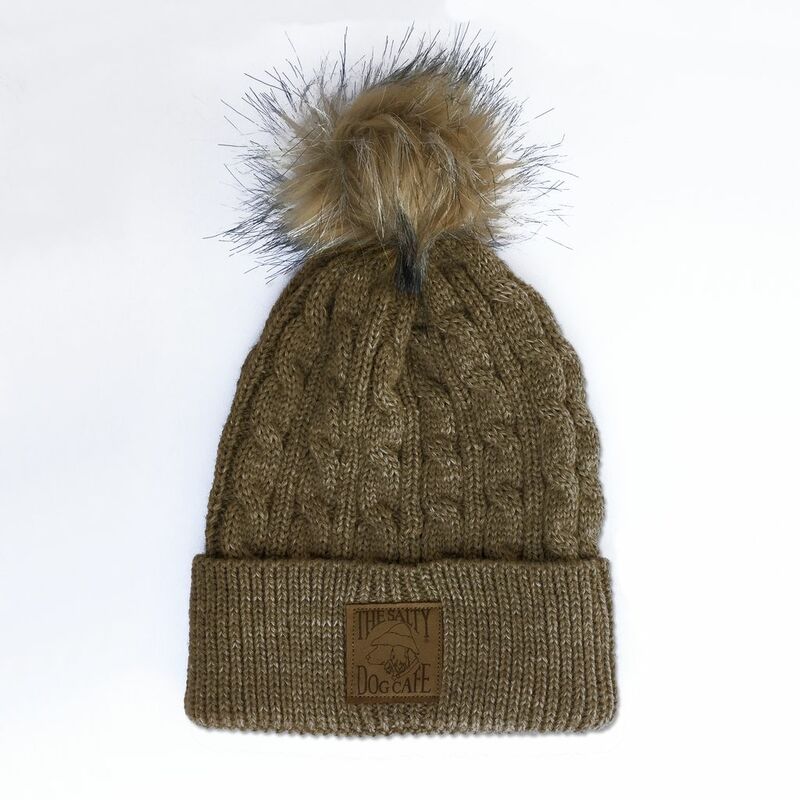 This cable knit beanie features a Salty Dog leather patch and a faux fur pom pom on top. Delivery time: Ships next business day. 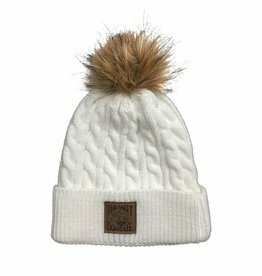 Keep warm in style! 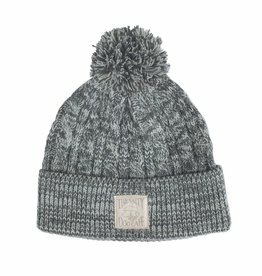 This cable knit beanie features a Salty Dog leather patch and a pom pom on top.